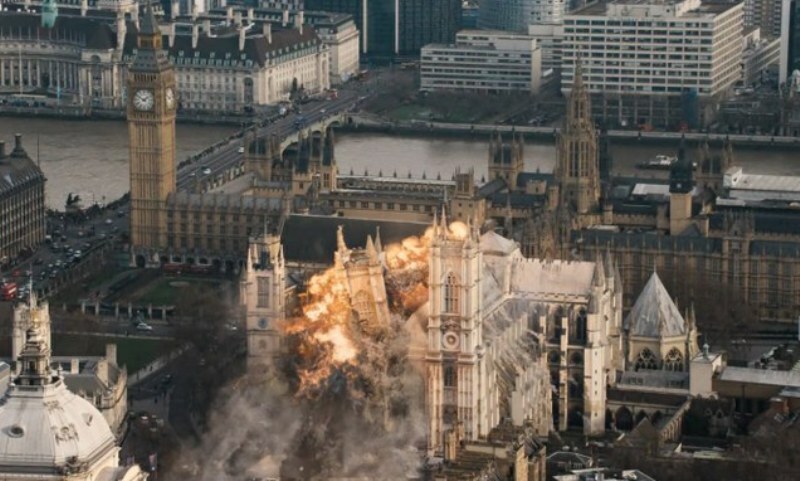 London Has Fallen, directed by Babak Najafi, is the sequel to the 2013 action film Olympus Has Fallen. 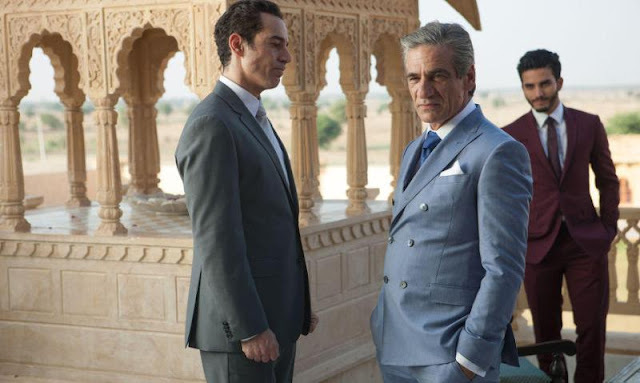 The movie features the return of Gerard Butler, Aaron Eckhart, and Morgan Freeman to their starring roles along with Alon Aboutboul, Waleed Zuaiter, Radha Mitchell, Angela Bassett, Jackie Earle Haley, Robert Forster, Melissa Leo, Colin Salmon, and Charlotte Riley. Secret service agent Mike Banning (Butler) is coming to terms with the fact that it may be time to retire and focus on his family over being the final line of defense for the President of the United States (Eckhart). 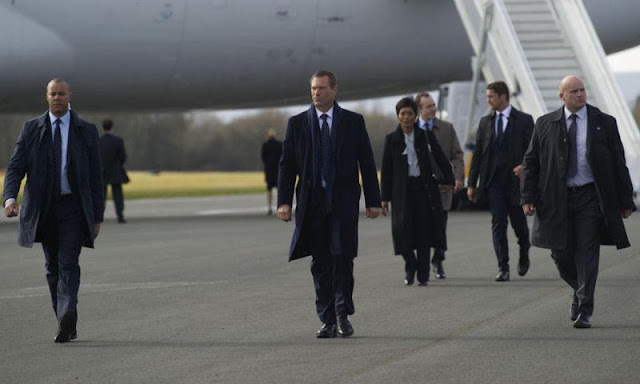 After the British Prime Minister passes away unexpectedly, the rest of the world's leaders travel to London to attend the funeral and Banning must put aside any other plans in favor of doing his job at least one more time. It seems like there are two types of people when it comes to this franchise. There's people who think the first installment was horribly painful to watch and there's people who thought it was a fun action movie. For my part, I fall into the second group of people as I thought the Olympus has Fallen was very entertaining for what it was and I was willing to forgive certain things for the sake of just being entertained by an endless stream of bullets and explosive goodness. If you're with me on this, you will also have a good time watching London has Fallen and it is basically more of the same just in London instead of Washington DC. 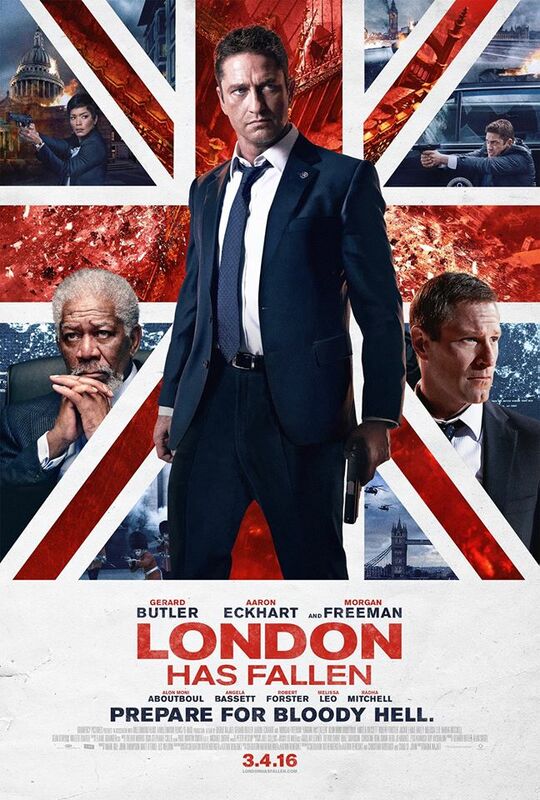 Returning to this role, Gerard Butler once again proves himself to be a viable action star and leading man. My favorite part of his performance is actually when, as the intensity of the action is at it's peak, he abandons any sort of in universe logic by reverting to his natural Scottish accent in favor of the American one he uses for most of the rest of the film. This brought out a few chuckles from the audience but again, the fact that this was allowed to happen sort of plays into the type of film that it is. Don't get me wrong, there isn't any sort of attempts at obvious comedy or parody, you just understand that this is the type of movie that is better enjoyed when not taken too seriously. The best part about this film is that it knows exactly what it is and doesn't try to be anything more than a guns blazing action sequel. The stakes are raised, the explosions are bigger, and the action is more intense than the first installment and you really can't ask for much more than that. 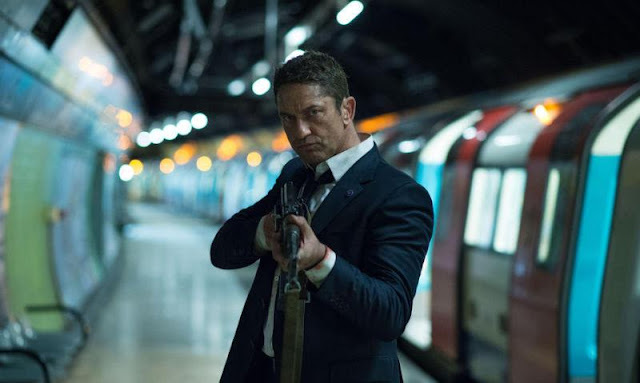 London has Fallen is a worthy installment and does a good job at establishing that this could be a franchise that gets to keep moving forward into future installments.